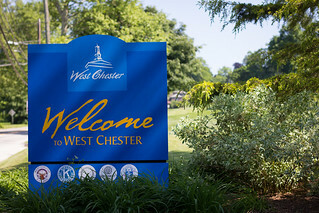 Visiting Downtown West Chester this Weekend? Take a look at the video below explaining where and how to park in Downtown West Chester, PA. This is a useful and helpful guide to parking in the Borough.